lv2_kernel » Brewology - PS3 PSP WII XBOX - Homebrew News, Saved Games, Downloads, and More! The Rebug team released the tool LV2 Loader to aid developers working with the lv2_kernel.self. 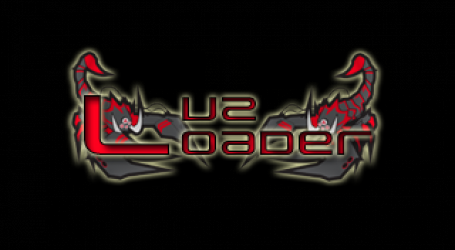 LV2 Loader is a tool for devs to allow the quick testing of modified lv2_kernel.self by launching it from the root of dev_flash without the risk of bricking the PS3 or need for a flasher if the new kernel does not work. The app will run on any 3.15, 3.41, 3.55 CEX or DEX firmware that has lv1 mmap and lv2 peek and poke patches. It also has udp_printf support which will return the offset of the lv2 boot path in lv1 and a little bit of info about what it is doing.